Pests can invade homes of all types, whether you live in a rural area, close to the city or in the quiet suburbs. Some are carried by pets and people into the home, others burrow inside, some fly and others climb, but all pests have ways of sneaking in. Amherst Exterminators knows where to look for these troublesome pests and provides complete pest elimination to all homes in Blasdell, NY. From annoying and poisonous insects like ants, wasps, bedbugs, cockroaches and spiders, to dirty and damaging rodents, invasive pests come in all shapes and sizes. Some build hives in hard-to-reach places, others nest in basements and behind walls, and others infest beds and furniture. Western New York is home to a wide variety of maddening and even dangerous pests that can be nearly impossible to get rid of. 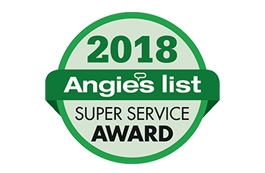 Amherst Exterminators is experienced in eliminating pests of all kinds, and provides quick, efficient, safe removal of any pests in any home in Blasdell, NY, and the surrounding areas. 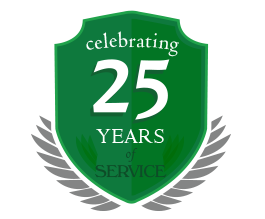 Call to learn more about Blasdell, NY, pest control and extermination services by Amherst Exterminators. Set up an appointment today to rid your home of problem pests.